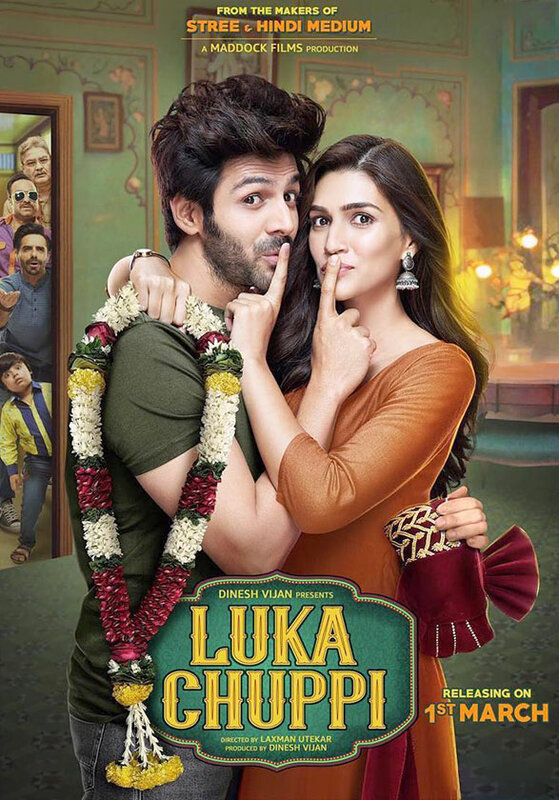 This comedy-drama features Kriti Sanon and Kartik Aaryan in the lead roles. The film comically explores the situation of young, live-in couples. 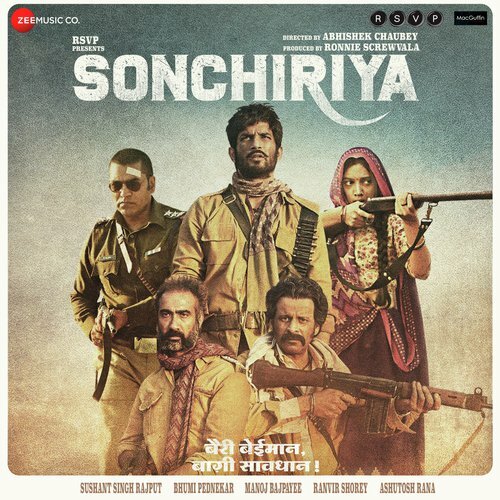 This period action-drama tells the story of a gang of dacoits in Chambal. Directed by Abhishek Chaubey, the film features a power-packed star cast of Sushant Singh Rajput, Bhumi Pednekar, Manoj Bajpayee, Ranvir Shorey, and Ashutosh Rana in major roles. 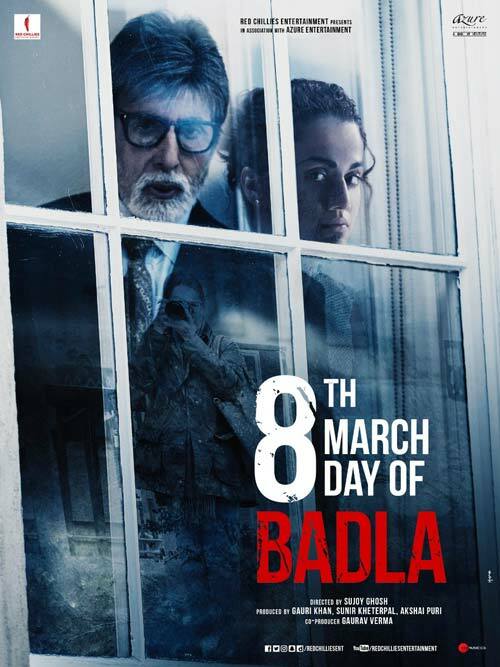 After the success of Pink, Taapsee Pannu and Amitabh Bachchan are back on screen with this crime-thriller film. 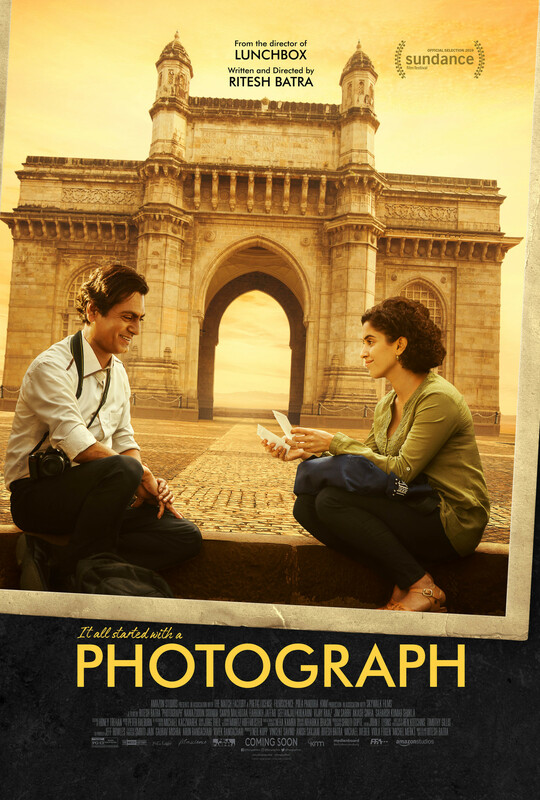 A warm and adorable story, this coming-of-age, romantic film narrates the story of a photographer who wants a tourist to pose as his fiancée. The film was featured at the Sundance Film Festival and Berlin International Film Festival. 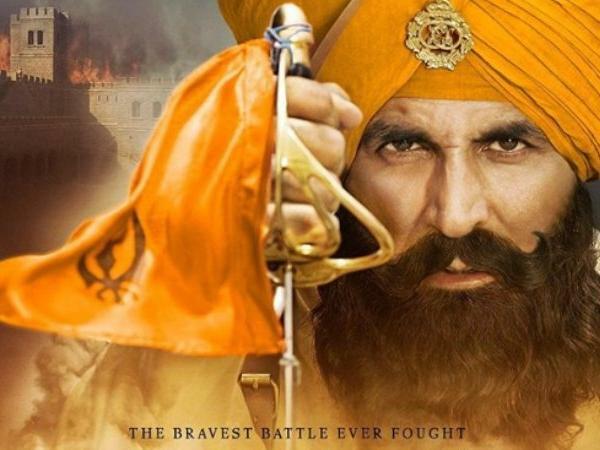 Akshay Kumar is back in a full-fledged action role with this historic story of the Sikh uprising against the British Indian army. The film also stars Parineeti Chopra in a lead role. One of the most-awaited films of the year, this film made its first official announcement in the most unique way ever! The team launched the logo on the day of Mahashivratri at the Kumbh Mela 2019 in Prayagraj (Allahabad). 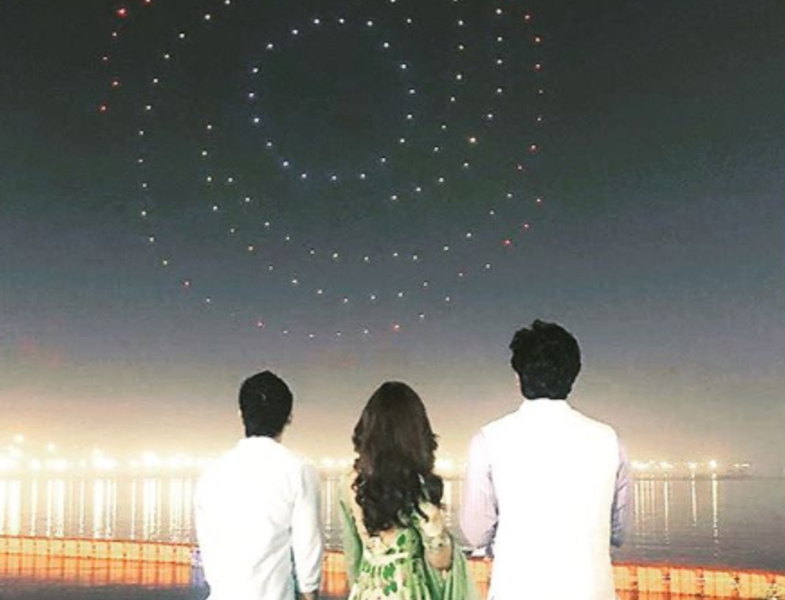 By releasing 150 drones in the night sky to represent the logo, they made it first-of-its-kind film event. A magnum opus in the making, this film released its first looks of each of the lead actors, along with a couple of songs. Needless to say, with the star-studded canvas featuring Sanjay Dutt, Madhuri Dixit, Alia Bhatt, Varun Dhawan, Aditya Roy Kapur, and Sonakshi Sinha, the first glimpses of the film have already received immense responses.